What if you don’t attract enough clients to pay the mortgage? And just like that his energy completely shifted. He was able to offer her support. He wanted to know more. The holidays give us a lot of opportunity to become really intentional about what energy we allow into our lives. We all have that fearful cousin, or that mother that has to worry or that friend that wants to bring you down so she can feel better about herself. 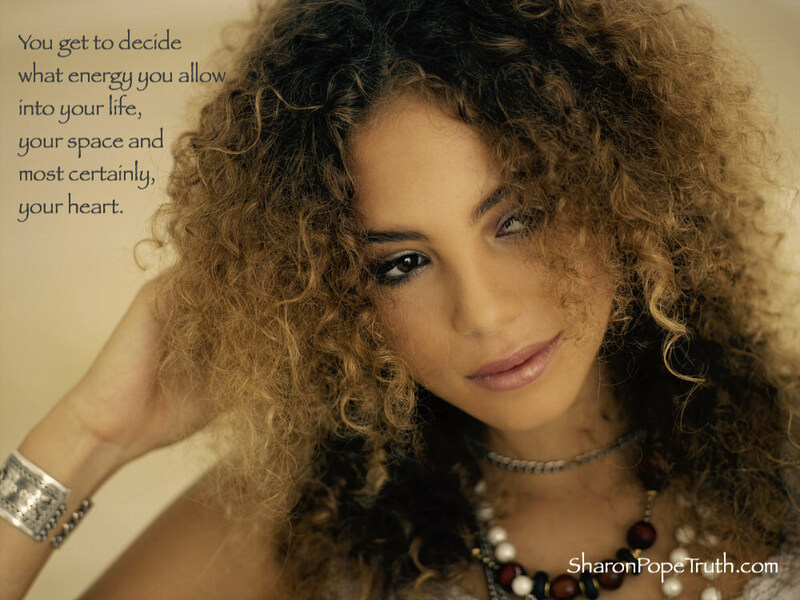 But you get to decide what energy you allow into your life, your space and most certainly, your heart. You get to choose who you share different pieces of your life with. If someone can’t give you the loving, supportive energy you need, that doesn’t mean you have to cut them completely out of your life (although that is an option), but it also doesn’t mean you have to give them keys to the kingdom. It’s called setting a boundary that feels loving toward yourself. It means wanting to feel good and intentionally not spending a lot of time with people that drain or discourage you. It may even mean walking away from toxic relationships or false friendships. You get to decide who and what energy you let in. And you get to decide what energy you bring to your interactions with others. And when you get intentional about both those things, your relationships will become dramatically more loving, nurturing and supportive.